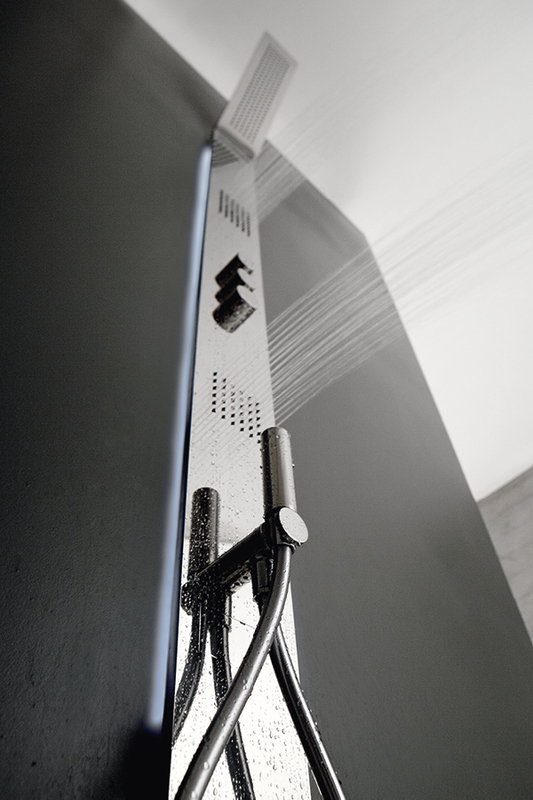 The creation of a „Diffusive Hotel“, a place conceived for the tourist hospitality in those territories which were located the abandoned villages, that was the first idea of ​​the project, together with the save of the heritage of the country’s history at the same time, preserving its pastoral culture and original urbanism to bring it life to life, this is the real challenge. 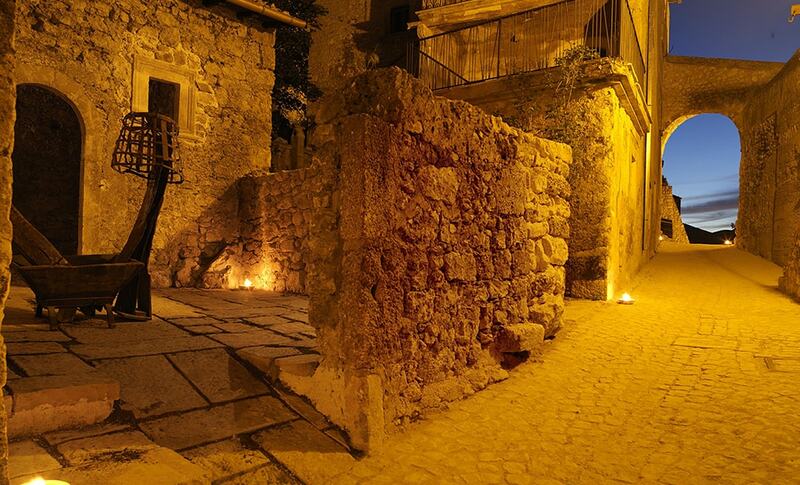 Thus, breaking the scenes and the traditional rules of a modern building, Albergo Diffuso is part of the urban fabric (and in history) of Santo Stefano, and those that were once the dwellings of the inhabitants of the village become today the rooms accomodation; Even the Small shops revive their ancient activities on a path that is attraction and setting at the same time, as the tiny artisan workshops re-opens the doors, bringing to light the ancient arts and crafts of a time. 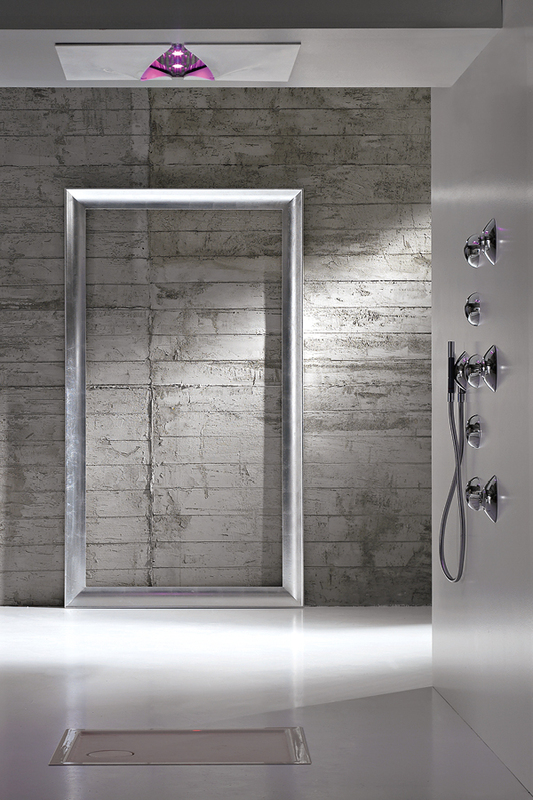 In what seems to be a space immobile over time, recovery wins for its strong consistency with the initial values ​​of the project, with character and discretion at the same time, and all the elements, from the furnishings to the furnishing accessories, come in tune with the Place, enriching it with the new elements of the modernity of our time. 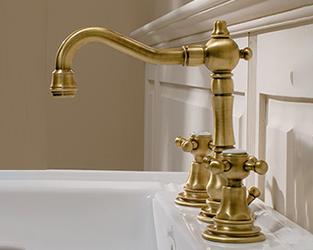 There are many finishes of ancient „custom made“ traditions, as we used to say; As well as modernly „customized“ items and accessories. 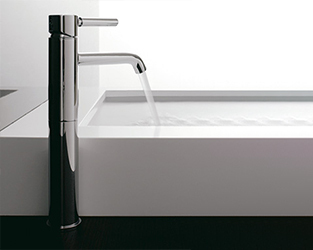 That is why the hand-made blankets according to ancient Abruzzi weaving art cover the old bed in the same room where the modern stand-alone bathtub enriches the exposed bathroom area. 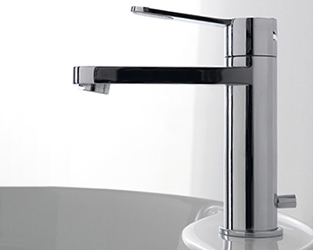 All the taps that complete and enrich the bathroom areas of the Hotel Diffuso are made by Zazzeri, including the elements that counterpoint rough rubble, poor stucco, hand-woven blankets, and complement them with sober and wise stylistic balance. 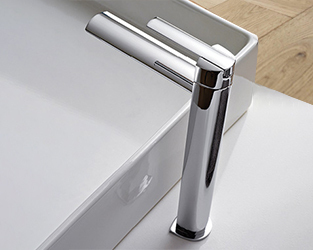 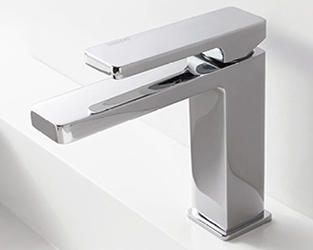 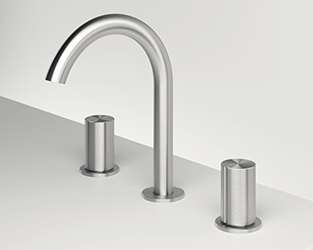 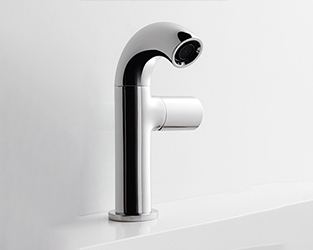 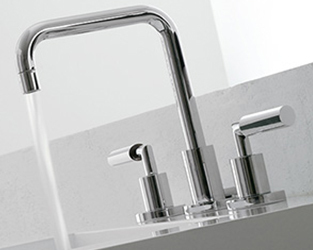 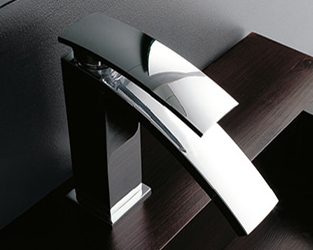 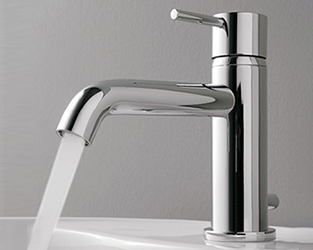 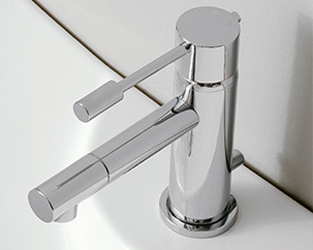 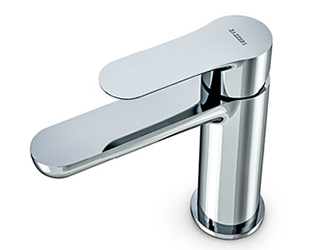 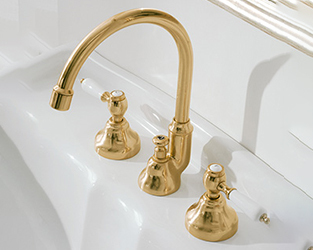 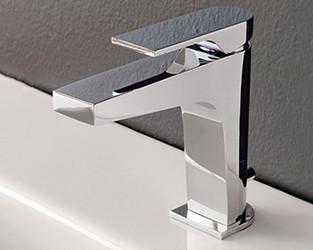 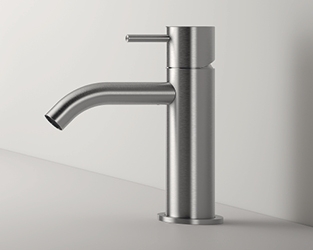 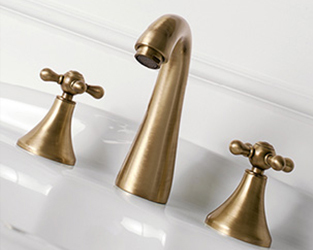 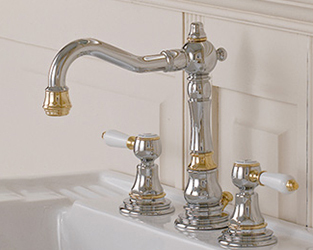 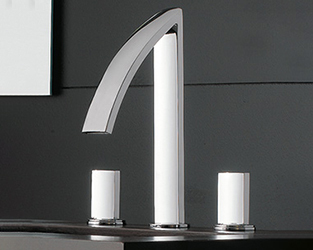 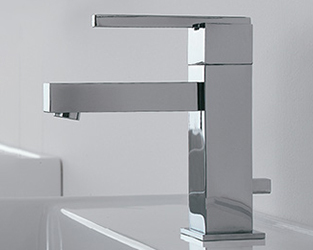 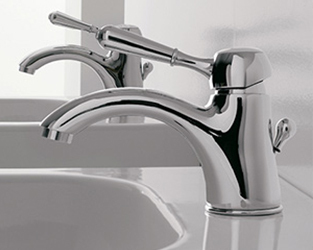 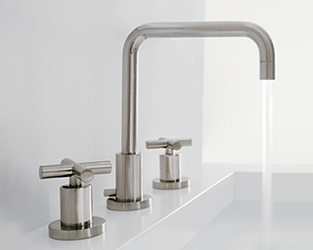 The taps are often tailor-made, in many rooms with special engineering solutions, the strict formal minimalism of the Z-Point series, the design flexibility of the wide range, the ability to adapt the design of the catalog, make Zazzeri’s products the ideal tools for a conscious, measured and intelligent design, even in unique contexts and extraordinary projects such as Sextantio. 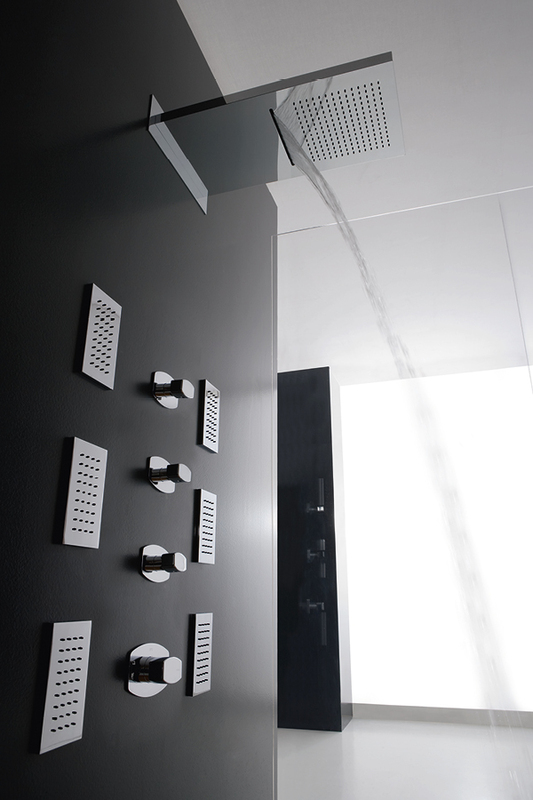 The experience of Santo Stefano di Sessanio is not an end in itself and is replicated with the same model in Matera, where the „Sassi“ of the caves of Civita, are considered the shame of post-war Italy, nowadays they acquire the unique charm of a clever recovery and a global vision of the project out of the schemas.